Marvel Comics has provided ComicBook.com with an exclusive first look at the solicitations and covers to three new series launching in November as part of Marvel NOW! 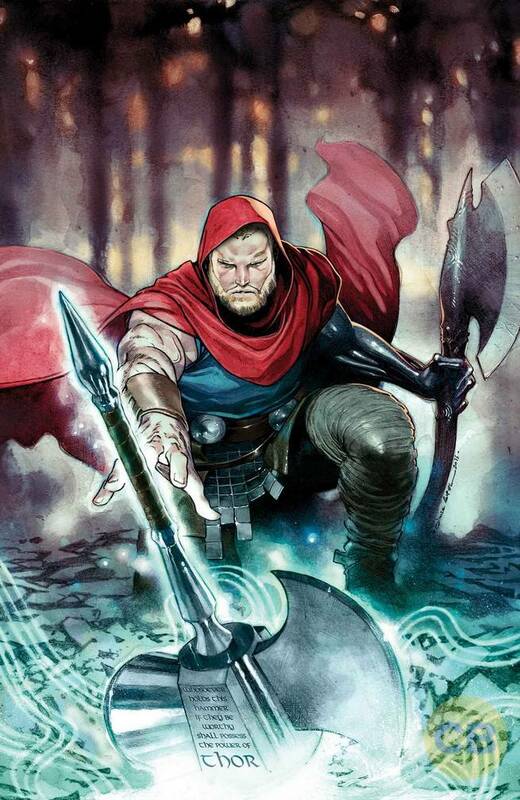 In The Unworthy Thor #1, from writer Jason Aaron and artist Olivier Coipel, the Odinson has discovered a possible means of regaining his power as Thor. 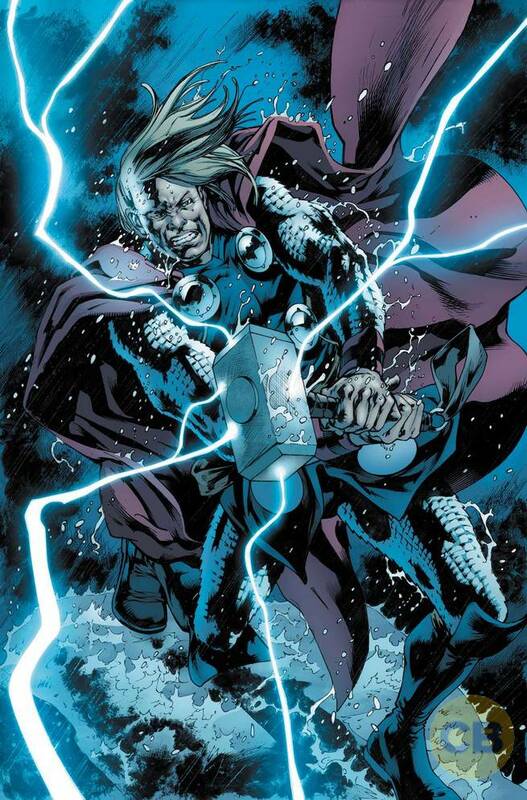 The Mjolnir of the now dead Ultimate Marvel universe somehow made the jump the All-New Marvel universe. The Odinson must move fast if he is to claim it, as cosmic villains would like nothing more than to claim the power for themselves. 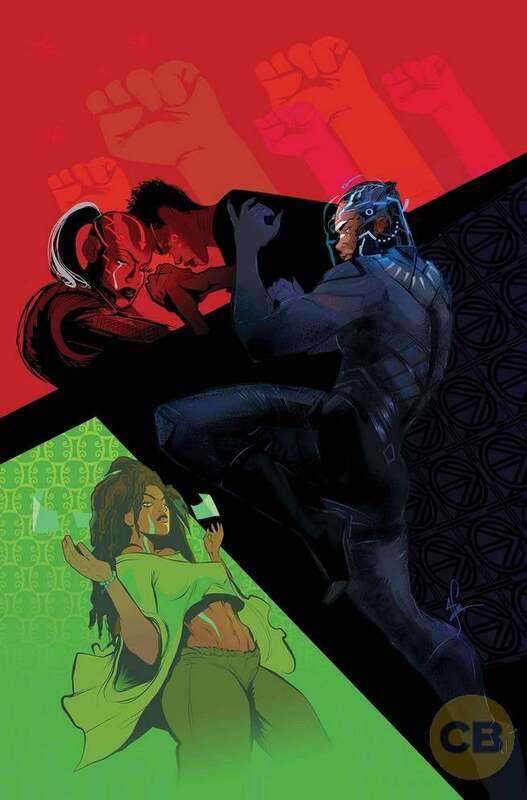 Black Panther: World of Wakanda #1 expands on the story featured in the current Black Panther series, written by Ta-Nehisi Coates. In this issue’s main story, writer Roxane Gay and artist Alitha E. Martinez tell the love story of the Midnight Angels. In the backup story, writer Yona Harvey and artist Afua Richardson shed light on Zenzi, the leader of The People. 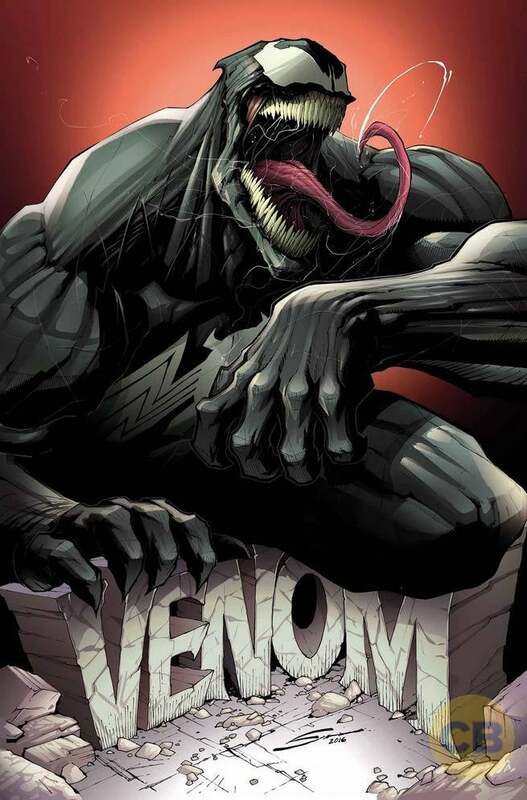 Venom #1, from writer Mike Costa and artist Gerardo Sandoval, brings the symbiote back from the far reaches of space to the streets of New York City, where it finds a new host and a new era. Continue through the gallery to see solicitations and covers for all three issues. 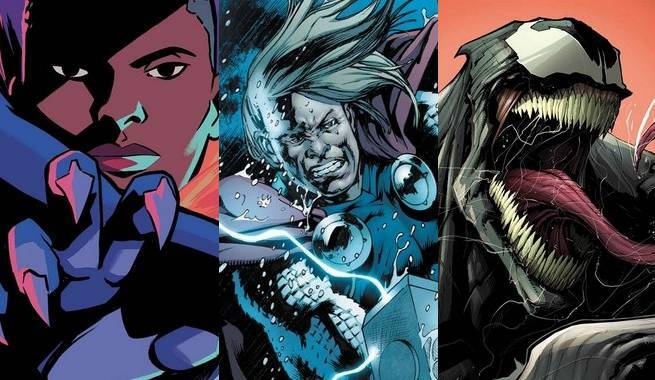 The Unworthy Thor #1, Black Panther: World of Wakanda #1, and Venom #1 go on sale in November. Odinson’s desperate search to regain his worthiness has taken him out into the cosmos, where he’s learned of the existence of a mysterious other Mjolnir. This weapon of unimaginable power, a relic from a dead universe, is the key to Odinson’s redemption — but some of the greatest villains of the Marvel Universe are now anxious to get their hands on it as well. Can The Odinson reclaim his honor, or will the power of thunder be wielded for evil? The quest for the hammer begins here. Writer ROXANE GAY (Bad Feminst, Hunger) spins a Wakandan love story — its tenderness matched only by its brutality. 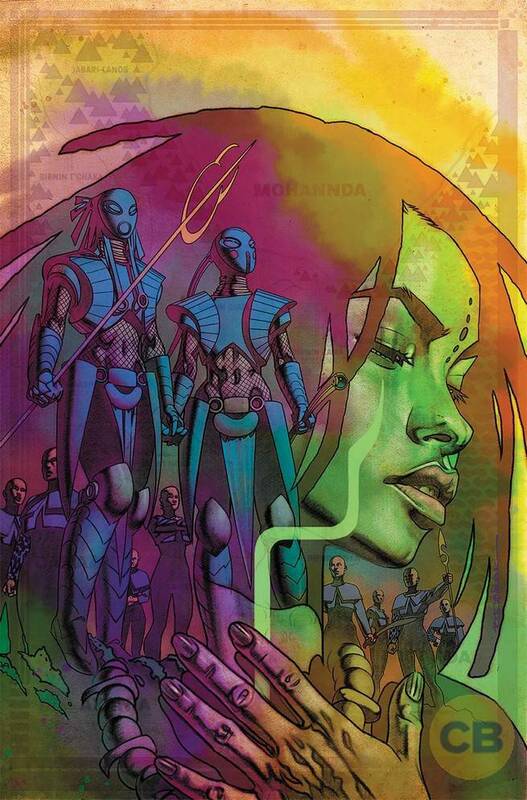 You know them now as The Midnight Angels, but in this story they are just Ayo and Aneka, young women recruited to become Dora Milaje, an elite task force trained to protect the crown at all costs. What happens when your nation needs your hearts and minds, but you already gave them to each other? Illustrated by industry veteran ALITHA E. MARTINEZ (Iron Man, Black Panther). And in a special backup story, acclaimed poet YONA HARVEY (Hemming the Water) explores the true origins of The People’s mysterious leader Zenzi. 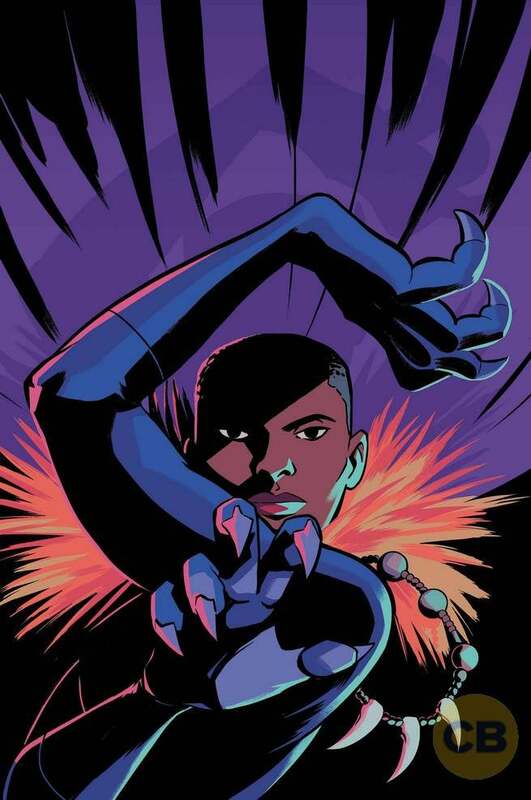 Black Panther thinks he knows who Zenzi is and how she got her powers, but he only knows part of the story… Illustrated by rising star AFUA RICHARDSON (Genius). Venom is back and badder than ever! The symbiote you know and love has returned to New York City. 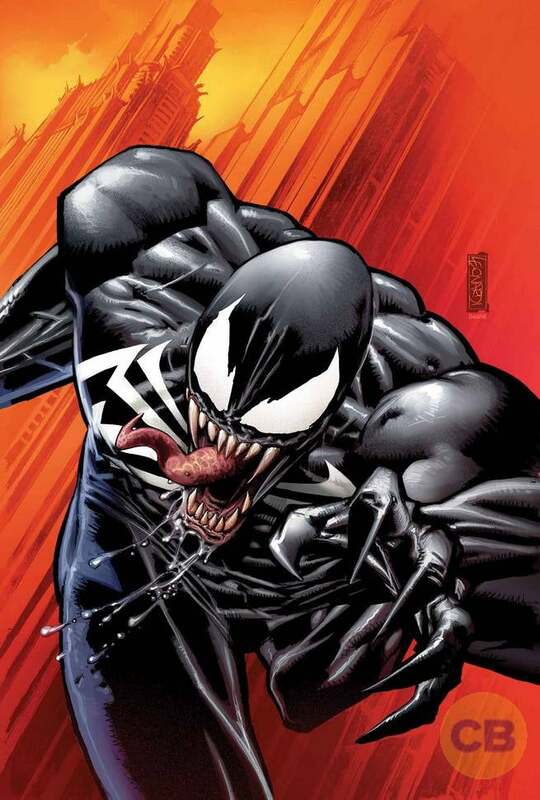 No more “Agent of the Cosmos.” No more “Lethal Protector.” It’s time for a new Venom, and it’s great to be bad.